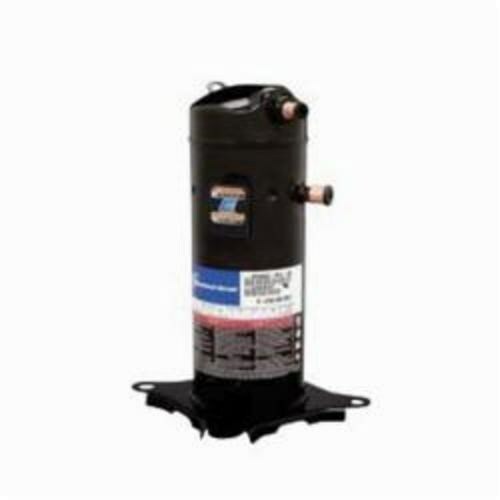 The Copeland Scroll ZRK5 compressor is designed for both residential and light commercial markets. It's also been optimized for post-2010 R-22 service and continued OEM system production for exports. Copeland Scroll ZRK5 compressors use polyol ester (POE) lubricant to further increase application compatibility with both R-22 and hydro fluorocarbon (HFC) refrigerant applications like R-407C.